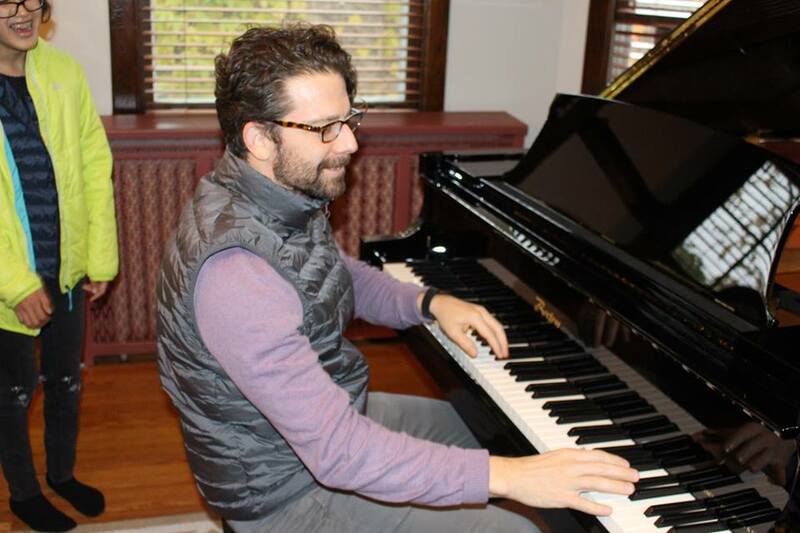 For adults new to piano or who are interested in a refresher course to return to playing. Using the studio’s Yamaha ClavinovaPianolab, convenient and affordable group lessons are available to adults. Instruction is offered in a congenial, non-competitive environment. Enjoy the benefits of the social interaction while broadening your musical experience.